About :: Nadia Rubio, Phd. Nadia obtain her doctoral degree in Marine Biology at Scripps Institution of Oceanography at the University of California, San Diego. 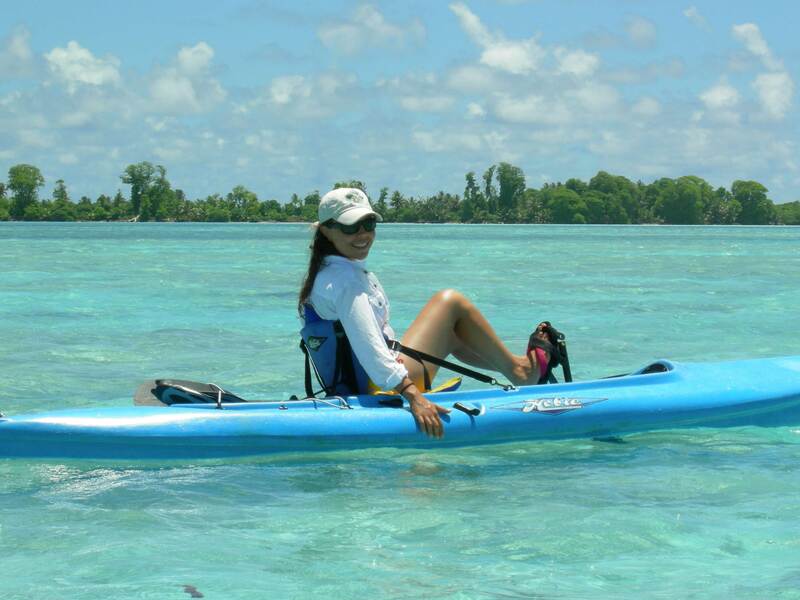 For the past 15 years, Nadia has been involved in numerous marine ecology research programs in the Gulf of California, the Mexican Caribbean, off the California Coast, and the South Pacific. She has worked on a wide scope of projects related to: the study of coastal ecosystem services at different temporal and spatial scales, the analysis of social-ecological systems involved in small-scale fisheries of Northwest Mexico and has studied diverse aspects of the ecology of whales, sea turtles, and coral reefs. Nadia’s present research focuses on studying how coastal exploitation has evolved, from ancient cultures to the present. During her PhD she studied historical and present coastal exploitation in the Marismas Nacionales wetlands along Northwest Mexico using interdisciplinary data (field surveys of traditional fishers’ knowledge, ancient historical documents and current fishery statistics). Her main results show fishers’ in the Marismas Nacionales have developed unsustainable fishing practices in the past decades as a result of resource depletion. This has degraded the ecological and social environment. Nadia is interested in expanding her research into other coastal areas of Latin America that suffer from fisheries overexploitation. Her final goal is to generate scientific knowledge that aids in the creation of sound resource management strategies that will allow resource stocks to recover and be maintained, as well as communities to benefit economically and improve their livelihoods.